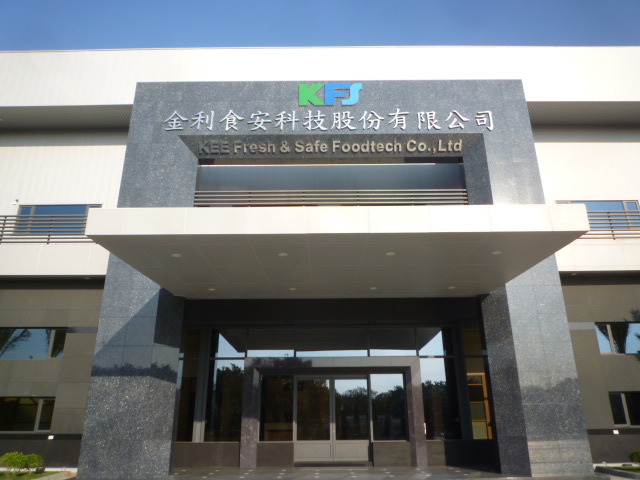 KEE Fresh & Safe Foodtech Co., Ltd., a company under KEE Group, was established in 2011. With the company mission to pursue excellence for customers through our continous improvement in technologies, manufacturing and business practice. KFS is the first tolling company to offer HIGH PRESSURE PROCESSING (HPP) TECHNOLOGY as a service to the food industry here in Taiwan. Our goal is to elevate the quality, the health, and the safety of products by helping our customers preserve foods naturally without heat or chemical additives. We offer the full HPP experiences from product development to the launch of new, innovative products-- KFS offers HPP total solution to our customers. Our goal is to make the utilization of this technology as seamless and as cost-effective as possible so that our customers and consumers can enjoy food in its freshest, most natural form. In increasing the shelf-life as well as the quality of these products, HPP can help customers broaden markets, increase consumer confidence, and strengthen brand reputation. With headquarters and R&D center situated at Danshui, Taipei, KFS' first HPP tolling plant is located in Ping Tong for 10,000 square meters in size. Processing and exporting areas are equipped with most advanced High Pressure Techhnology system, 1K tons storage for refrigerator/ freezer, relevant production facilities as well as R&D testing center. KFS is the foremost leader in Taiwan food-processing industry.